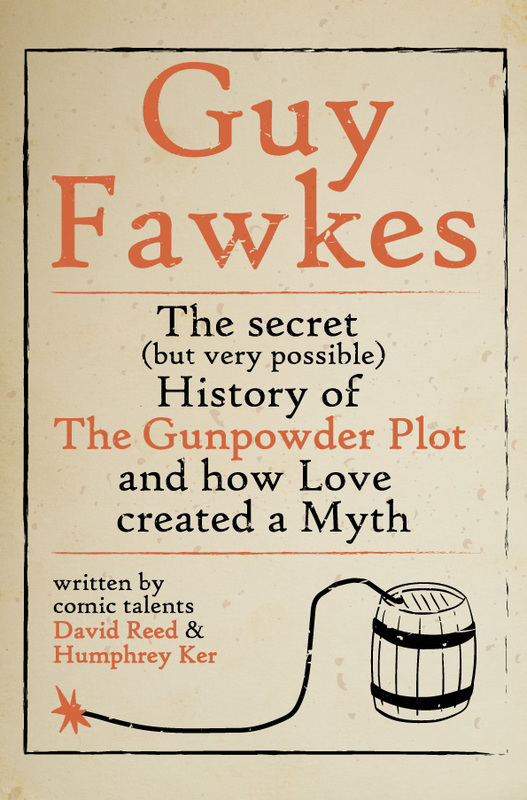 Lamplighter has funded the creative development of an excellent new comedy Guy Fawkes: The secret (but very possible) History of The Gunpowder Plot and how Love created a Myth, written by comic talents David Reed and Humphrey Ker. Negotiations are underway for a West End run followed by a UK No 1 tour with English Touring Theatre (ETT). Guy Fawkes is the reluctant revolutionary, leading a bunch of idiots towards oblivion, in an attempt to reclaim his lost love. This is a comedy, with the touchstones of Bonfire Night, fireworks and Fawkes’ unique reputation. Its writing style is full of farce and gags that echo the best of Monty Python and Blackadder. It is a heart-warming story, taking a surprising twist on a familiar subject. Guy Fawkes shows a different side to the myth, in a joyful and very funny show about men with small beards and big ideas.